Carbonic maceration; the process of allowing fruit to enter an anaerobic state, whereby grapes act as their own fermentation vessels. Aerobic fermentation sees that fruit is crushed in an oxygen permitted state whereby yeasts transfer the sugars present into ethanol and carbonic dioxide. Dependant on time spent on skins, phenolic compounds run into the ferment adding tannic structure and colour to the wine. In a Carbon Dioxide rich environment, CO2 permeates the skins of the grapes through osmosis and begins to ferment at an intracellular, biochemical level. Instead, the alcohol produced works as a solvent drawing colour to the juice. Without being crushed, berries are kept whole until approx 1.5%-2.5% alcohol is achieved. During this process, polyphenols (such as tannins and anthocyanins) migrate from the skin to the pulp (the inside of the grapes), turning their flesh lighter in colour. Various compounds that are important for flavour (or which are flavour precursors) are produced here. When the grapes cease to produce this process, they break to then either release their juice, or more typically are pressed which follows with a further primary fermentation (carried out by yeasts), resulting in a relatively pale coloured wine with low tannin levels and enhanced fruity aromatics. Sourced from the ancient volcanic soils of Mount Canobolas at 950m elevation. Hand harvested Pinot Gris goes through carbonic maceration for 7 days before being basket pressed to stainless to go a further 2-3 weeks of primary fermentation. Unfined, unfiltered and 75ppm only at bottling. 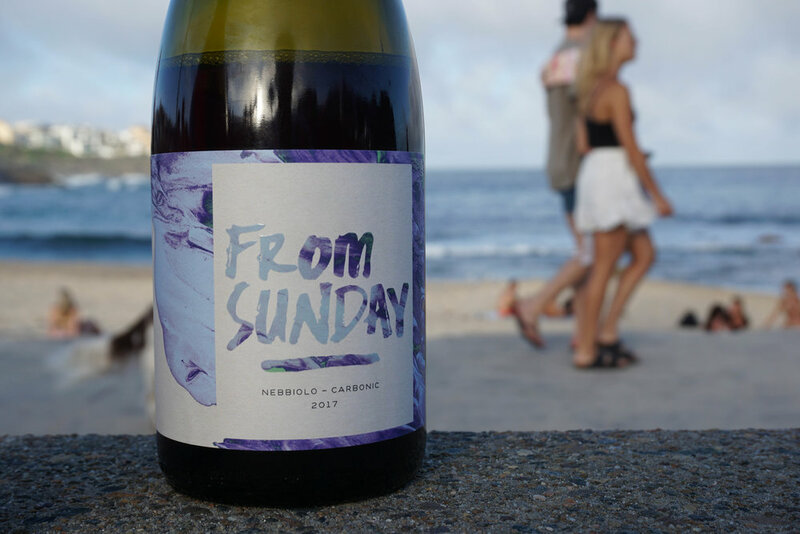 Nebbiolo from northern Adelaide Hills. At 450m elevation on brown sandy loam soils it provides a stark contrast to the growing conditions just 10 minutes down the hill. Hand harvested in the early hours to retain freshness, 8 days carbonic maceration before an additional 2-3 weeks of primary fermentation. Unfined, unfiltered and 80ppm at bottling. Older PostIntroducing...The Athletes of Wine!